The Kremlin finally added the carrot to the stick in its nearly five-month-old police reform, with President Dmitry Medvedev signing into law on Tuesday a bill that will triple the salaries of police officers. The measure, along with the other "social guarantees" outlined by the law, aims to curb rampant corruption in the long underpaid police force. The law also boosts pensions and other benefits for veterans and introduces subsidies to purchase housing — a perpetual sore point for most Russian households, said State Duma Deputy Alexei Volkov, himself a former police general. A lieutenant will earn 33,000 to 45,000 rubles ($1,170 to $1,600) a month, compared with the current 10,000 rubles ($360), Volkov, a United Russia member, said by telephone. Salaries for higher-ranking officers will be boosted in a similar manner, he said, without elaborating. The law also cancels the current housing provision system that required officers to wait for decades for state-issued apartments that few ever received, Volkov said. Instead, officers will get subsidies to buy or build their own homes after 10 years of service, NTV television reported, without specifying the size of the subsidies. Pensions will amount to 54 percent of their salaries on the police force, or upward of 18,000 rubles, NTV said. Families of officers who died in the line of duty will receive up to 3 million rubles, while those maimed or crippled at the job will get up to 2 million rubles, RIA-Novosti reported. "I hope that [this law] will contribute to … more effective work by all police officers," Medvedev told Interior Minister Rashid Nurgaliyev late Monday, the Kremlin web site reported. 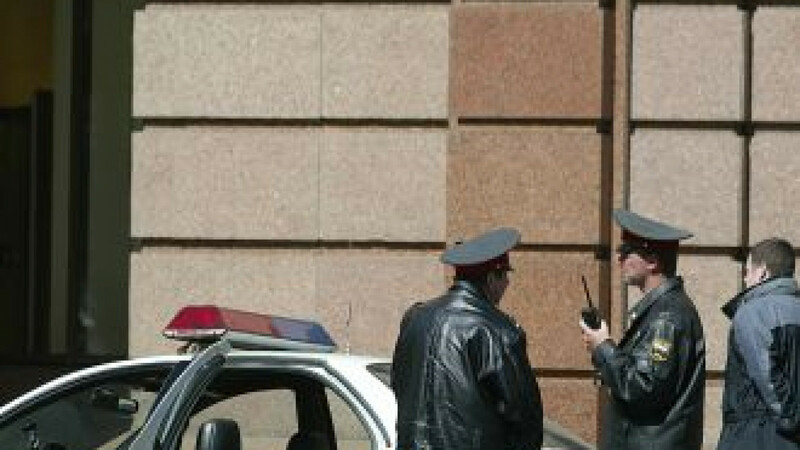 Medvedev called the law the "second most important" in "determining the well-being" of police officers, after the legislation on police reform that came into force in March. Along with revising legal guidelines for police operations and changing the force's Russian-language title "militia," which dates back to early Soviet times, to the tsarist-era "police," the reform ordered a blanket re-evaluation of the 1.2 million-member police force. 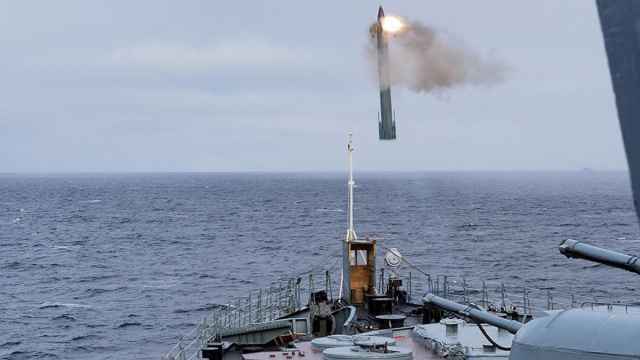 The re-evaluation tests, to be completed by August, are to result in a 20 percent personnel cut. 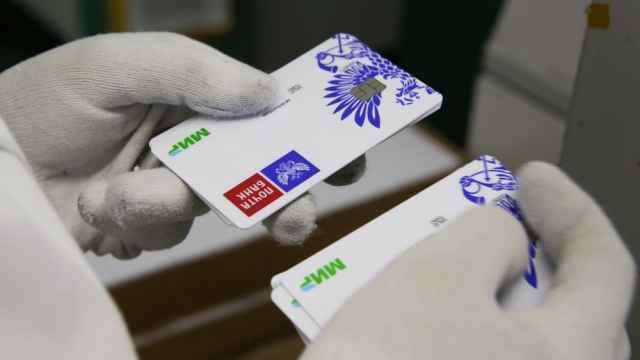 Those who pass will be entitled to the lucrative new benefits, Medvedev said Monday. "We have been waiting very long," Nurgaliyev told the president about the new law. "It is very important for us, because now we have the right to make high demands of police applicants." Some current perks, however, will be lost once the bill comes into force next year, Volkov said. This concerns, in particular, compensation for travel costs for vacationing police officers, who will now only be reimbursed if they serve in remote regions of the Far East and northern Siberia, where travel is notoriously expensive. 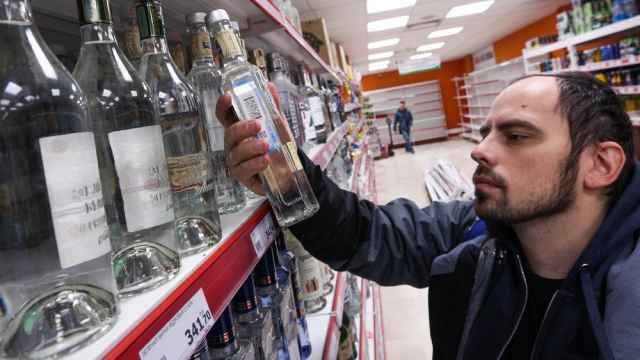 A watchdog agency has warned that 250 million liters of low-quality vodka are sold in the country annually.